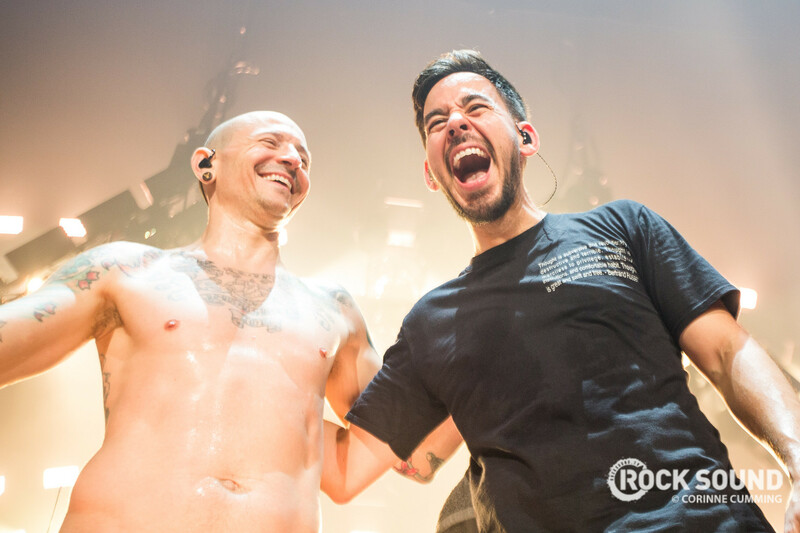 Linkin Park have released a special lyric video for 'One More Light'. The clip is made up of footage sent in by LP Street Soldiers from around the world and looks absolutely amazing. Here's the official video for the track too, just because it's so beautiful. The line up for the upcoming Chester Bennington Tribute Show was recently announced.